Sharon Wohlmuth captures the essence of motherhood through stunning black-and-white images, creating a mesmerizing book. She brings to life the heartwarming goodness of a very select group of stories through photos of poignant moments that will leave readers moved to both laughter and tears. A mother's face is a reflection of the world around her. When her children are hurt, she grimaces in pain. When they are happy, her eyes light up with joy. When they are sad, her cheeks glisten with tears. When they need encouragement, she brims with fierce determination to help them succeed. Hers is the first face we see as we enter the world and the one that stays with us long after she is gone. 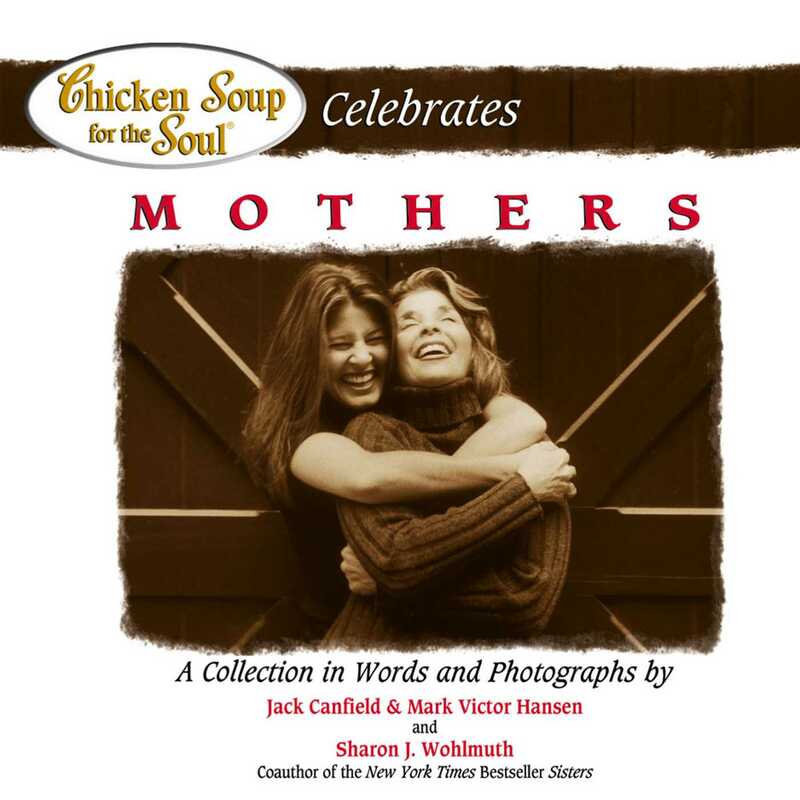 This celebration of the many faces of motherhood makes the perfect holiday gift and, much as Chicken Soup for the Mother's Soul, is destined to become a classic.